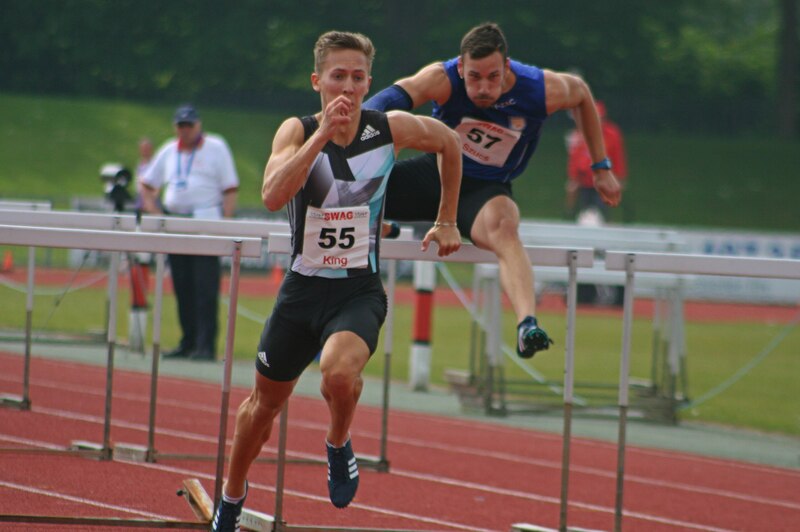 CITY of Plymouth hurdler David King claimed a podium placing at the Citrus Meeting in Bern on Saturday. King finished third in the 110m hurdles event in a time of 13.66 seconds. The race was won by home favourite Jason Joseph in 13.46 seconds, with Italy’s Hassane Fofana taking silver in 13.59 seconds. It was King’s second run in Switzerland within a week. Seven days earlier he had run a season’s best time of 13.59 seconds to take silver at the AtletiCAGeneve meet. That was inside the European Championship qualifying time. The British team for the European Championships will be announced after the trials, which will be held at Birmingham on the weekend of June 30/July 1. Another local athlete who has his eyes on impressing at the British Championships is Tamar Trotters’ Mike Wilsmore. Wilsmore has claimed two personal bests this month and so will head to Birmingham in the best form of his career. Having set a new 1,500m PB of 3:40.92 in Belgium at the start of this month, 33-year-old Wilsmore ran a new 800m best time of 1:49.80 at the BMC Gold Standard Races at Watford. 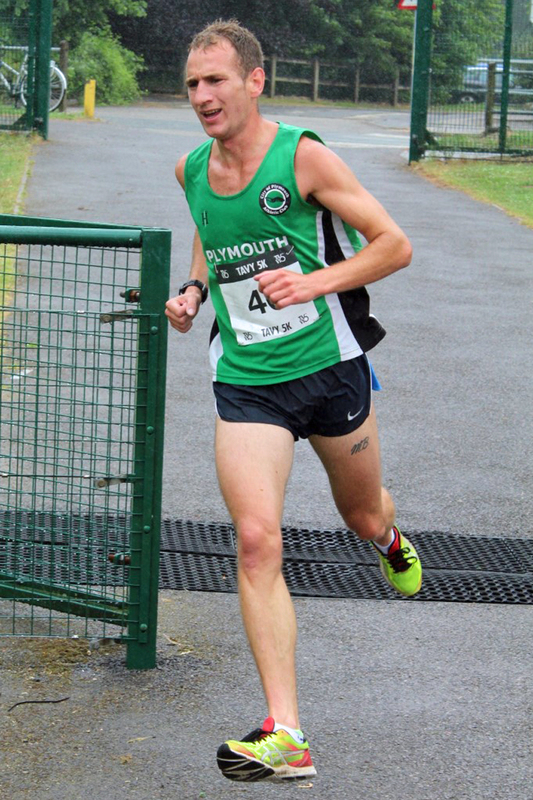 Meanwhile, City of Plymouth’s Matthew Bradley backed up his win at the Armada Summer 5k Series run on Wednesday by finishing first at the Tavy 5k on Saturday. Bradley was nearly three minutes faster than anyone else at the run, which was previously known as the 5kool Run. He clocked 16.39 minutes, with Tavistock youngster Joe Dix finishing second in 19.38 minutes. Tavistock veteran David Harris was third in 19.42. Swansea University student Nikki Kelly was first women home in 20.57 minutes, with Louise Cheetham second (24.54) and Launceston veteran Julie Barriball third (24.59). 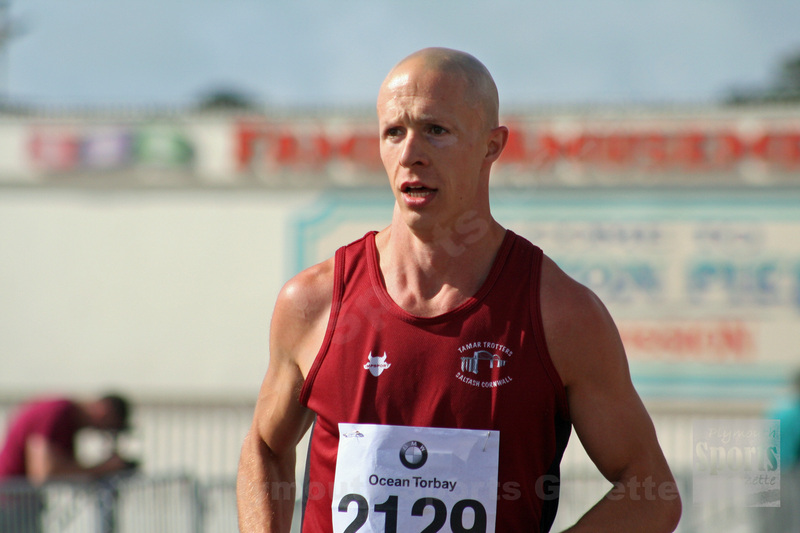 Elsewhere, Tavistock athlete Adam Holland clocked the fastest time at the Run Exe Relays. Holland completed his 4k leg in 11.50.00, which was seven seconds faster than anyone else. He featured in the Tavistock Run Project team that finished fourth behind South West Road Runners, Exeter Harriers and Exmouth Harriers. Jordan Andrews ran the opening leg for the Tavistock team and recorded the seventh fastest time.